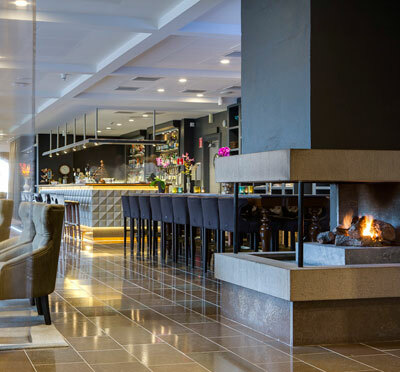 Radisson Blu Scandinavia Hotel enjoys a central location in the middle of Gothenburg with walking distance to shopping, attractions and the business district. The Central Station with airport shuttle buses, trains and trams is just across the street from the hotel. The wide range of facilities for conferences, parties and larger banquets makes the hotel an ideal place for all of your needs regardless of the size of the event: 10 or 500 people. 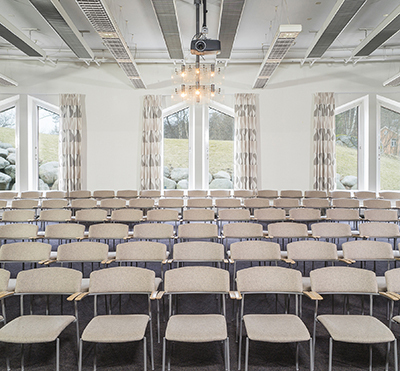 Radisson SAS Scandinavia Hotel offers a 100% meeting guarantee. The recently refurbished hotel rooms are spacious and available in three designs: Chili, Ocean and Urban. Also, the 35 suites are renovated and offer exclusive accommodation. Atrium Bar & Bistro is placed in the large and light atrium lobby. The warm, cosy and international atmosphere invites you to a cup of coffee, drink or a delicious meal. Welcome to Radisson SAS Scandinavia! Have you been to Radisson Blu Scandinavia Hotel and want to give your own comments?